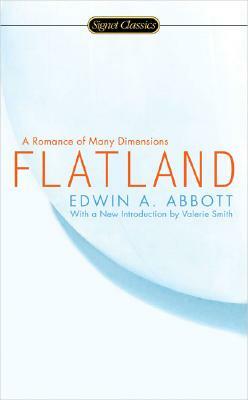 Flatland, a place of two dimensions peopled by a hierarchy of geometrical forms, is the home of narrator A. Square, who takes a tour of his bizarre homeland. This tour provides a hilarious satire on Victorian society with questions about the nature of the universe.